Wootton Park in Solihull, West Midlands is a beautiful barn set in 360 acres of stunning Warwickshire countryside. 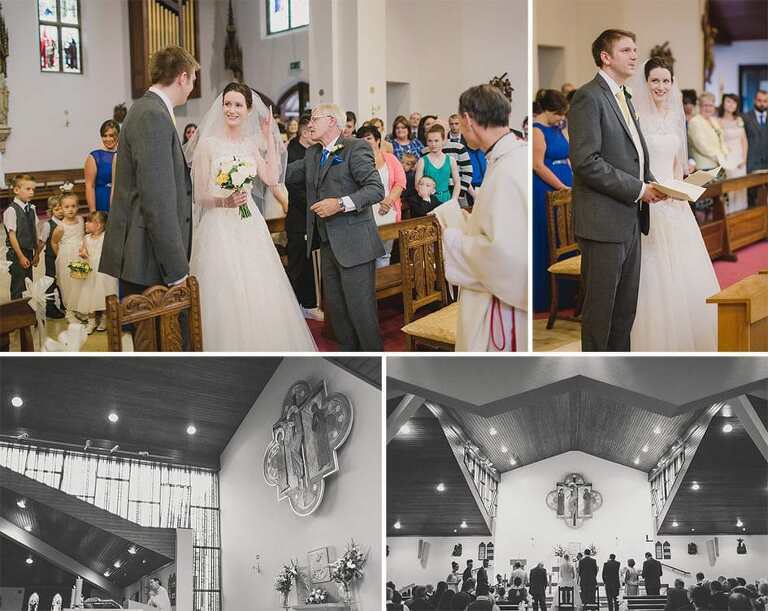 Faye and David chose this venue for their wedding reception in July. The weather was forecast storms all day and after the ceremony at St. Augustines church in Solihull the rain finally came down by the bucket load, I go completely soaked! The newlyweds then headed to Wootton Park where the skies suddenly changed and we were treated to glorious sunshine just in time for their couple shoot around the picturesque lake. 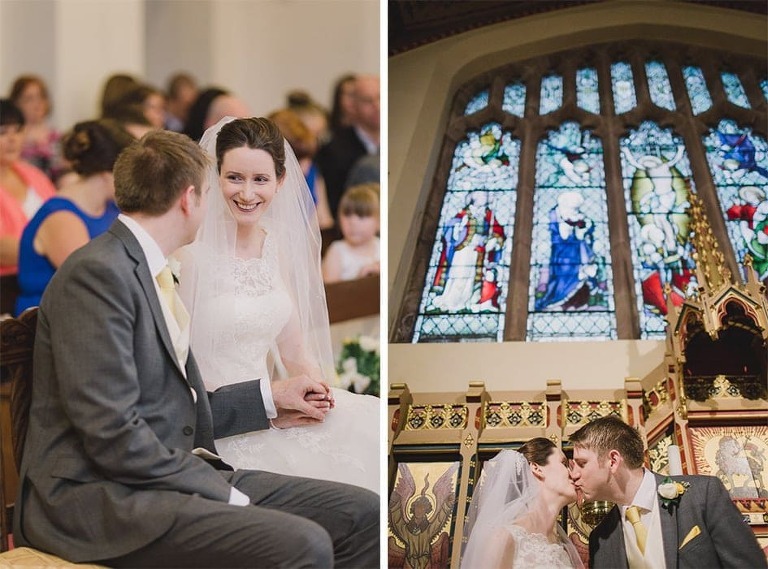 I really enjoyed working with Faye and David and am very pleased to display the highlights from their big day…….